First Couple Prenatal Pilates Reformer Class in Singapore where dad-to-be exercises together with his expecting wife! Keep your romance alive with this workout. Prenatal Pilates is a series of Pilates exercises specially designed for mums-to-be in their 2nd or 3rd trimester, and are beneficial in preparing the body for birth by strengthening the tummy, back and pelvic floor muscles without straining other joints. 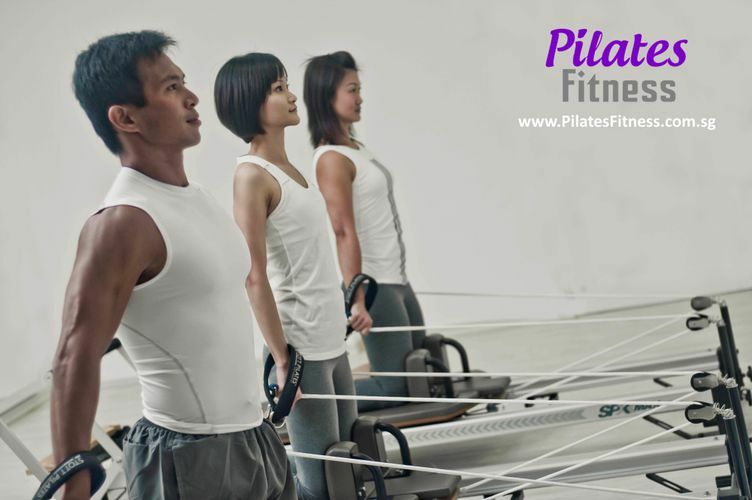 Couple Prenatal Reformer Introduction Class is similar to the Reformer Introduction Class which introduces you to the various Pilates Reformer features, how to use it safely and effectively so that you can get the maximum out of every Pilates Reformer class. You can come 30 mins later if you have already attended Reformer Introduction Class before.